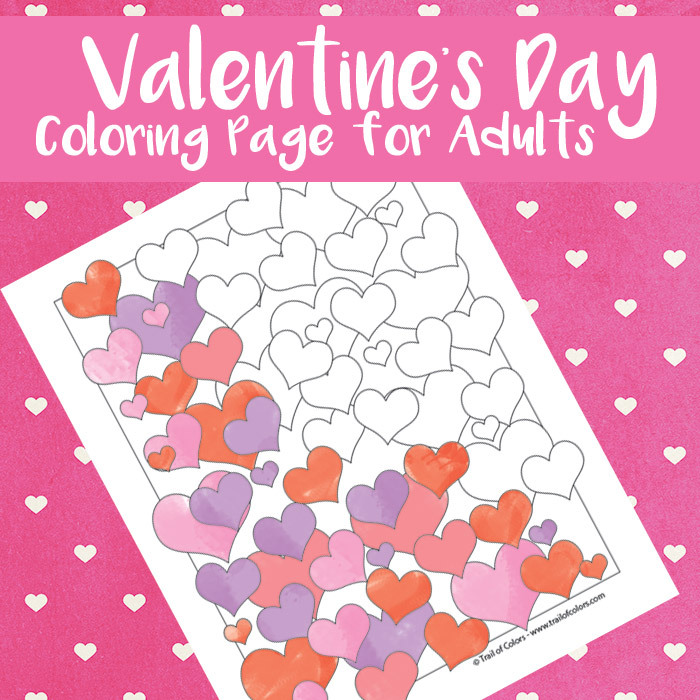 Love it or hate it, Valentines Day is just around the corner and to celebrate this lovers day I’m sharing a lovely Valentines Hearts coloring page for adults. 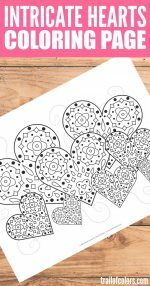 It will go great along with the flower coloring page for adults I shared a while ago. We’ve got quite a collection of hearts here, big and small, so lots of love to spread. 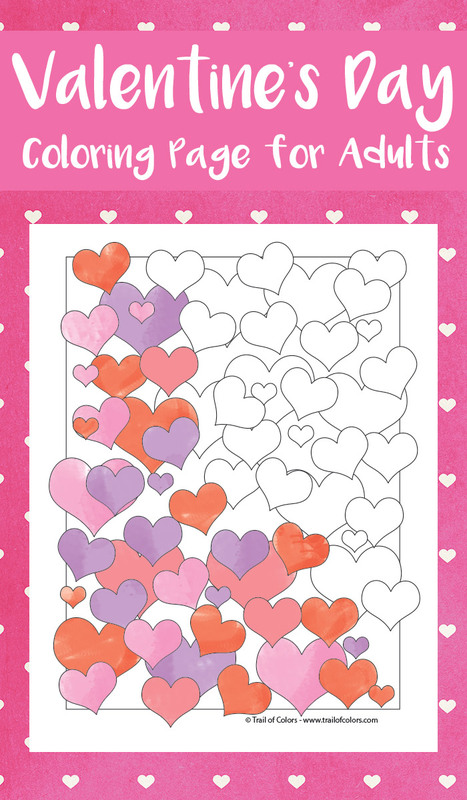 You can play with shades of the same color or color each of the hearts with their own unique color. Love to doodle? 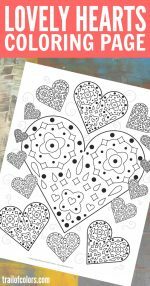 Why not fill the hearts with intricate patterns to make the designs even more fun to color. 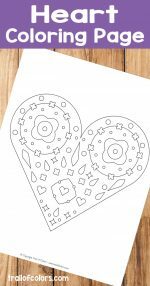 You can use all kinds of coloring tools here as hearts are big enough to be colored even with crayons, although a personal favourite here would certainly be colored pencils or watercolor pencils as these really allow for some cool shading. 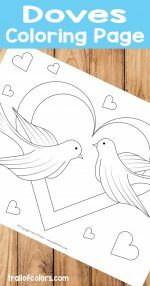 If the temperatures are still in the low, print this winter singing birds coloring page and snuggle up with a warm blanket. 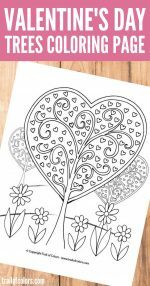 If you’re on the other side of the globe though you might enjoy these fall leaves coloring page, a whole bunch of leaves you can color with all the “shades of fall”. Animal lover? 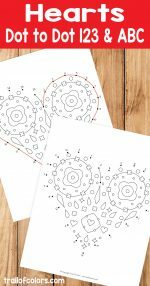 Be sure to give these butterfly coloring pages a try. hOur company offers general health products. Take a look at our health contributing website in case you want to improve your health. Our company provides generic pharmacy. Take a look at our health contributing site in case you want to look better. Our site offers a wide variety of non prescription products. Look at our health site in case you want to look better with a help of generic supplements. Our company offers a wide variety of non prescription drugs. Take a look at our health website in case you want to look healthier with a help generic supplements. Our company provides a wide variety of weight loss products. Take a look at our health contributing website in case you want to feel better. Our company offers a wide variety of non prescription products. Take a look at our health contributing portal in case you want to look healthier. Our company offers a wide variety of non prescription drugs. Take a look at our health portal in case you want to strengthen your health with a help of generic supplements. Our company offers a wide variety of non prescription products. Look at our health portal in case you want to strengthen your health with a help of health products. Our company offers herbal healthcare products. Visit our health contributing website in case you want to improve your health. Our company offers a wide variety of non prescription drugs. Look at our health site in case you want to strengthen your health with a help generic supplements. Our company offers a wide variety of non prescription products. Look at our health site in case you want to strengthen your health. All images and printables on https://trailofcolors.com/ are copyrighted. If you want to feature a project you may use 1 non collaged photo with credit and link back to the original post. You may NOT link directly to PDFs.